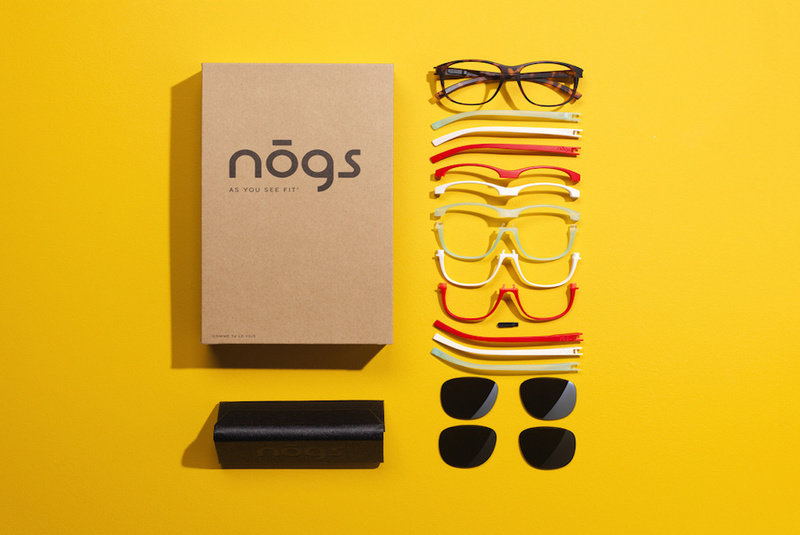 Nogs is a set of fully modular sunglasses you can customize to match your outfits. The glasses come in boxed sets, with interchangeable elements–you’ll be able to select the color of the bridge, the frame, and the tint of the lenses. To modify the sunglasses, you use a small, Lego-like tool to assemble and dissemble. 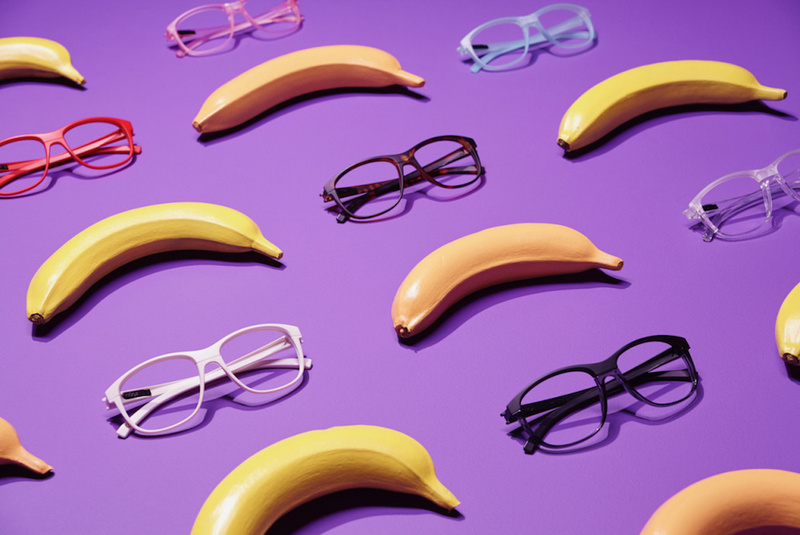 “Nogs wants to change the way we perceive eyewear, no longer as a costly necessity but as a fashion statement, a place for creative expression,” says Nogs founder, Laurent Albouy. Nogs sunglasses are made of high quality materials—Nylon TR90 frames, scratch resistant and UVA/UVB blocking lenses, and are durable. 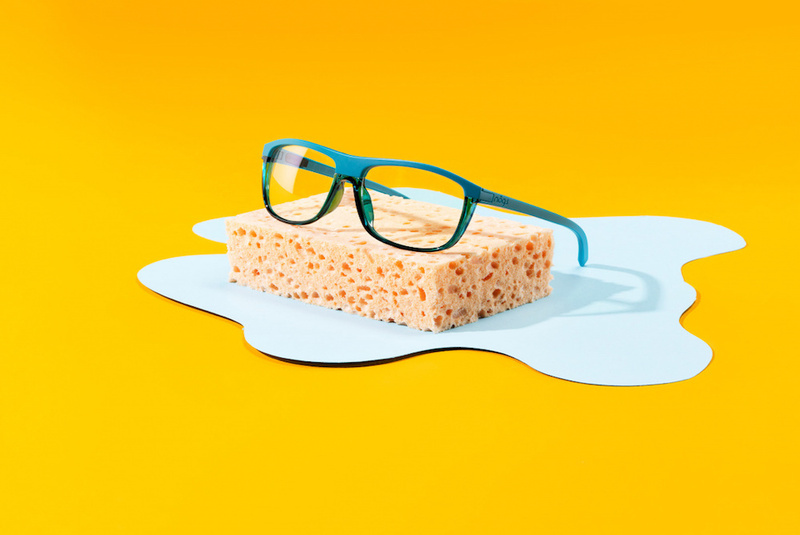 According to Albouy, “once assembled, the glasses are designed to get along with whatever the wearer will put them through.” If they do break, creating a replacement using a different part is easy. NOGS products are currently available in select store in European cities–Paris, Brussels, Barcelona, Athens, but the company is launching an Indiegogo campaign to bring it worldwide. A basic box contains a set of sunglasses in a classic color, and a fun color (the first collection’s theme: “geek is in” with brightly colored frames), and two lenses. You can select frame shapes from four styles, and then customize to your heart’s content. The basic box means over 30 combinations, while a box with four frames means over 1000 combinations, meaning you’ll never run out of fresh looks to pair with your wardrobe. The frames are guaranteed for two years. Early bird backers can snag a four-frame box for $130, and two-frame box for $90.